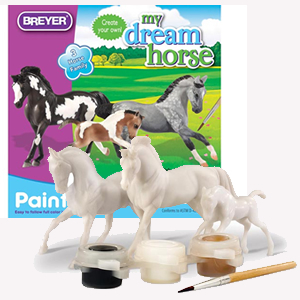 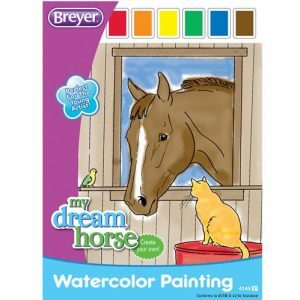 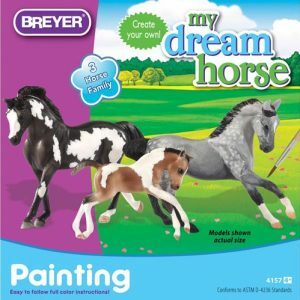 Search everything we have from the Breyer Range in one location. 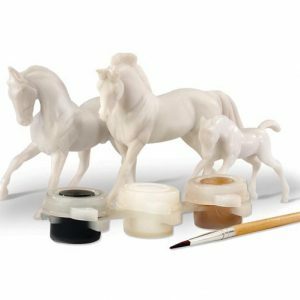 This high quality model horse range comes in a range of sizes and styles. 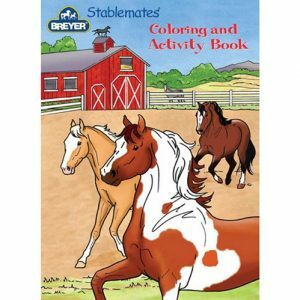 Click an image for a full product description.